Well, there is not a lot going on in Tawau. As long as you are aware of this it is quite all right. It is basically a grey Asian city without any cultural sites or nice areas to visit. It is still nice to walk around and explore the city, but do not expect any sightseeing things. If you want to escape the tourists and travelers on Borneo, this is the place to be. Probably the only tourists you encounter are the people that stay here overnight coming from or moving towards Sipadan, Mabul or Kapalai. Dining is the best things to do if you want to stay in town. If you want to have some western-style food and a nice ambiance restaurant, no fast food chain, you will have to search for it. By searching online I found one bar, Bintang, that was actually in business. There are a few restaurants to sit down and relax, see do's and don'ts. 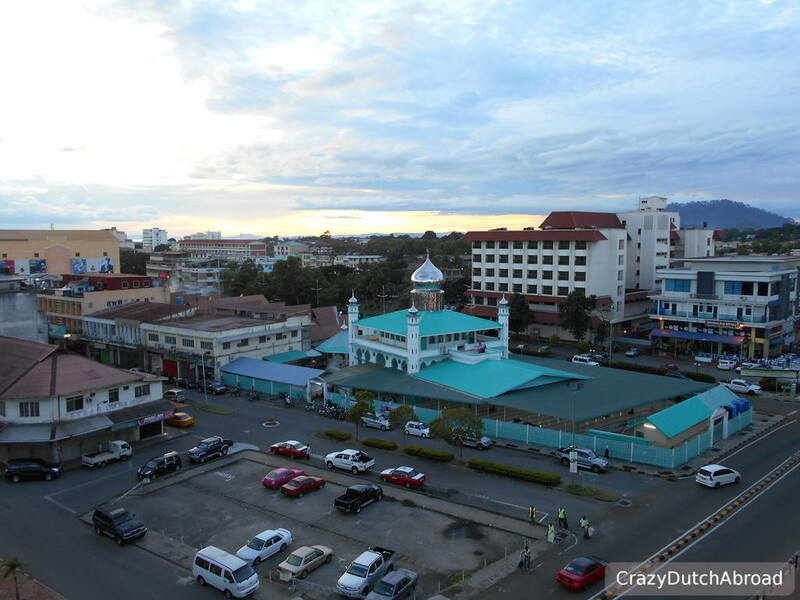 Semporna and Tawau are a bit similar, Semporna is a bit smaller and a bit more touristy. Drink beers at Bintang Cafe and Restaurant, it's about the only bar around. Diving around here is amazing, check out the diving page for more information and pictures.